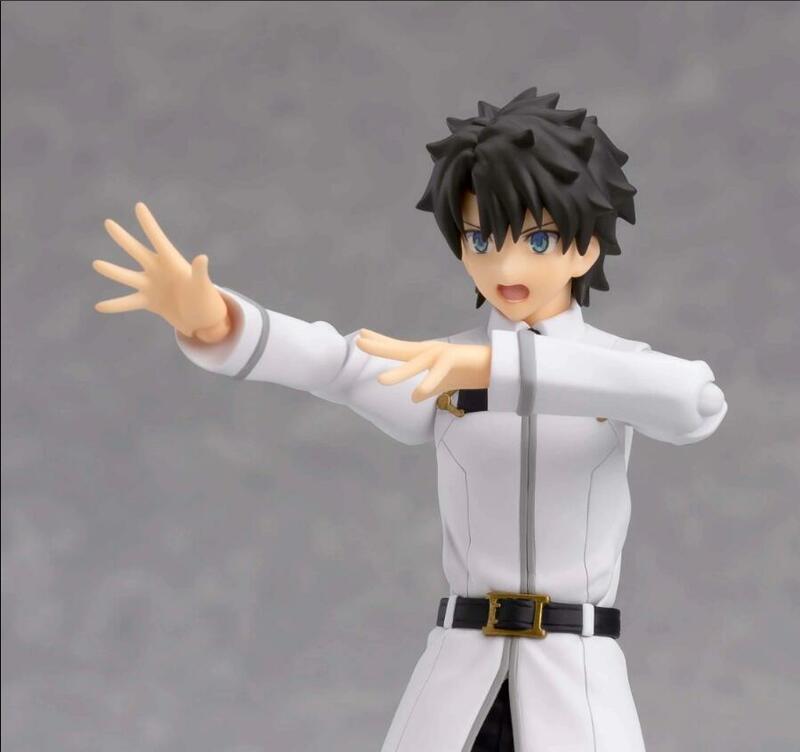 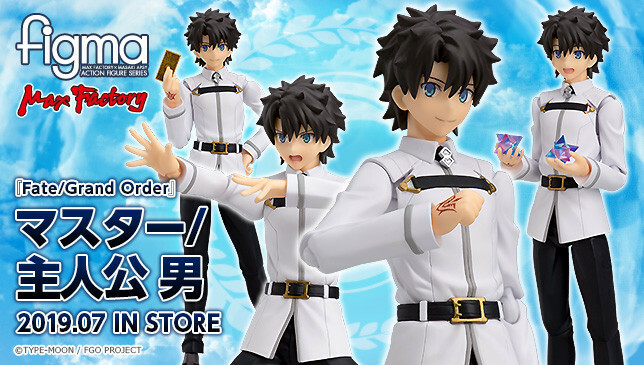 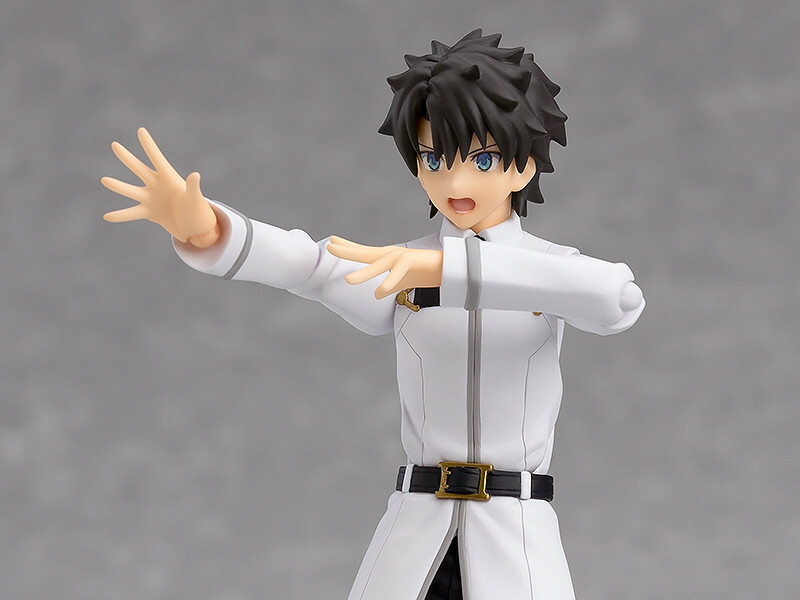 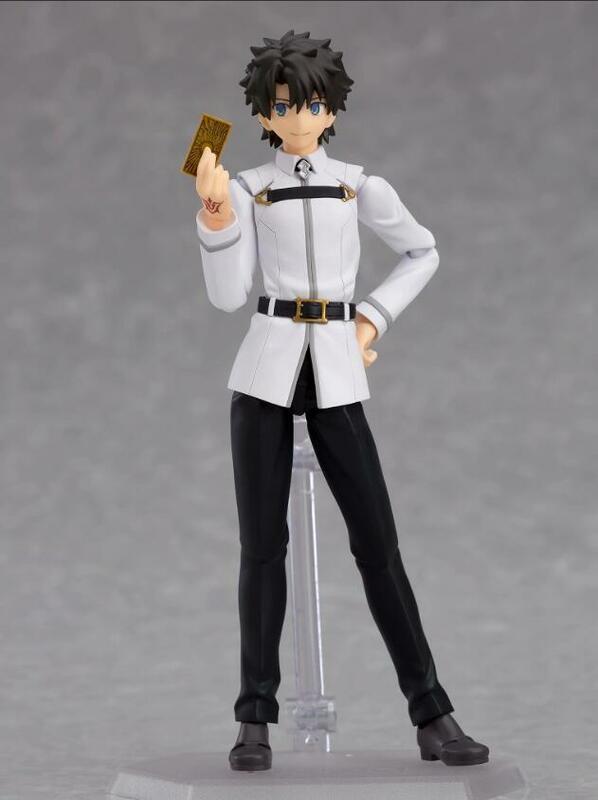 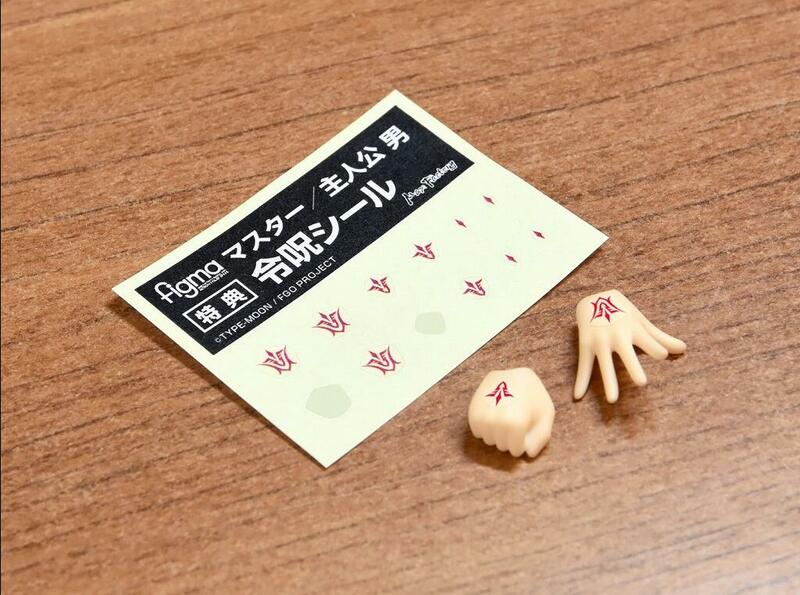 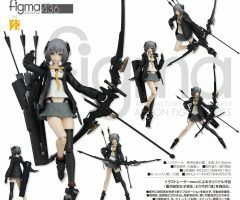 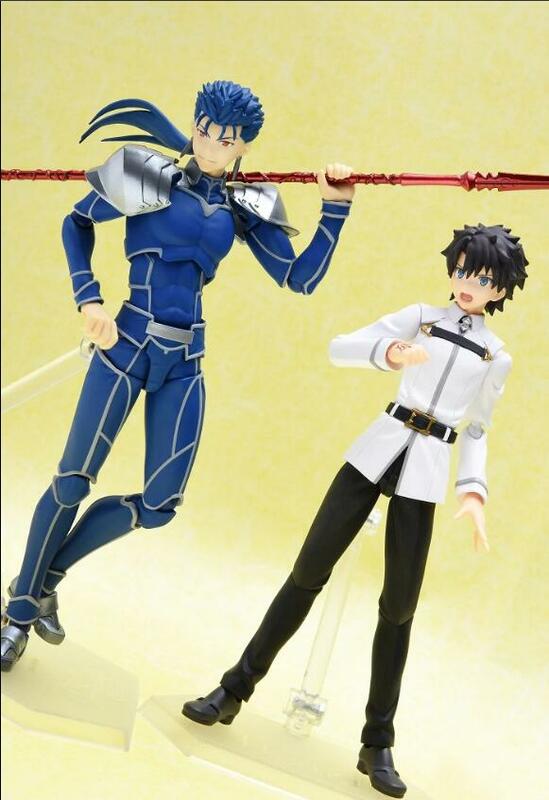 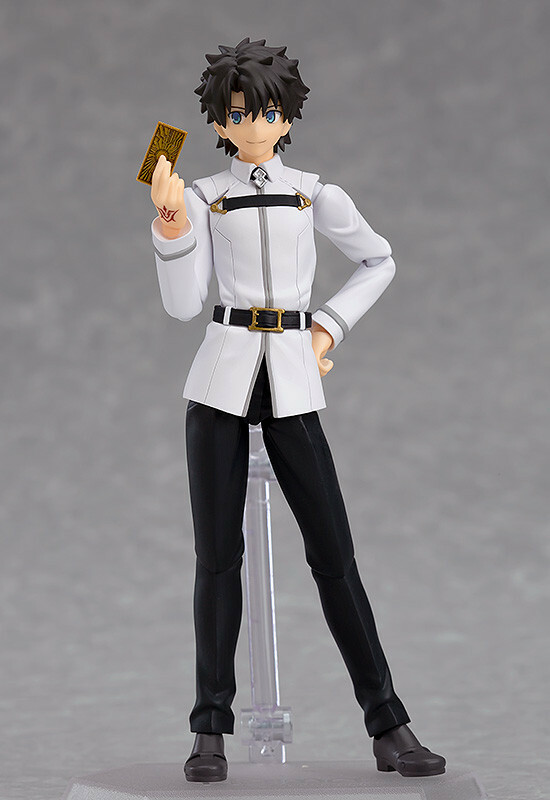 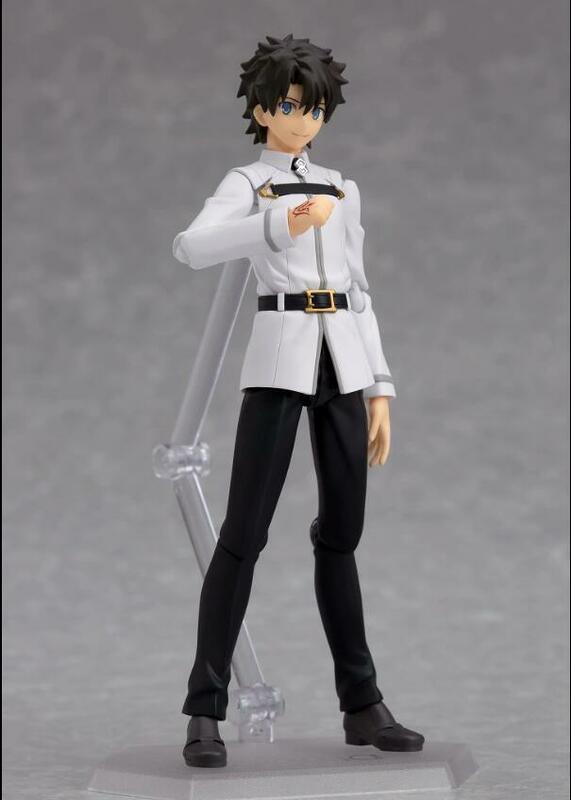 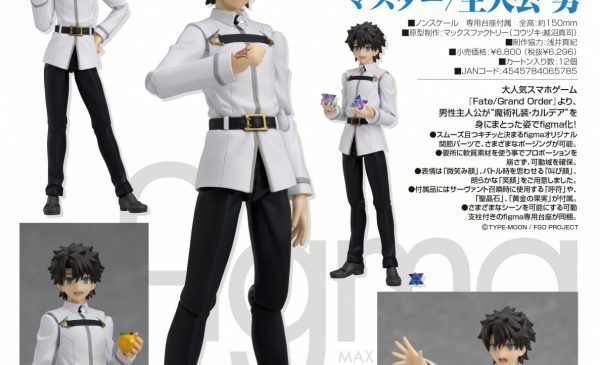 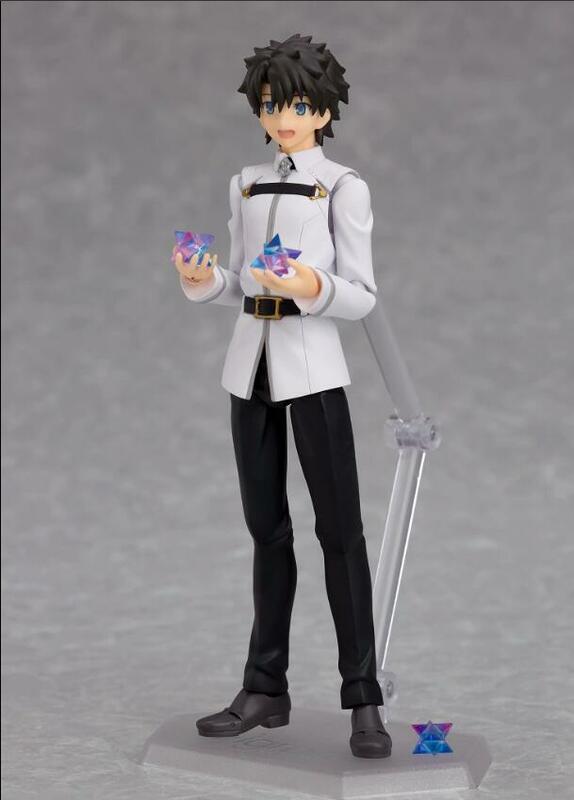 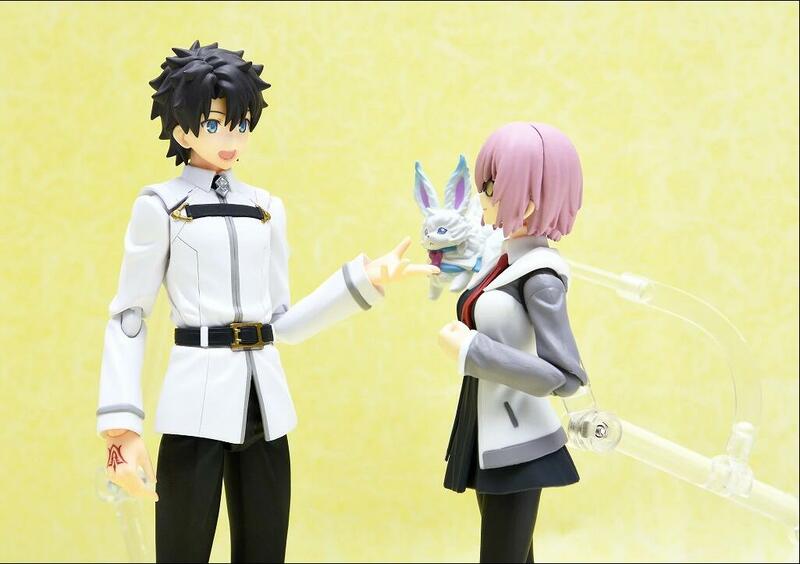 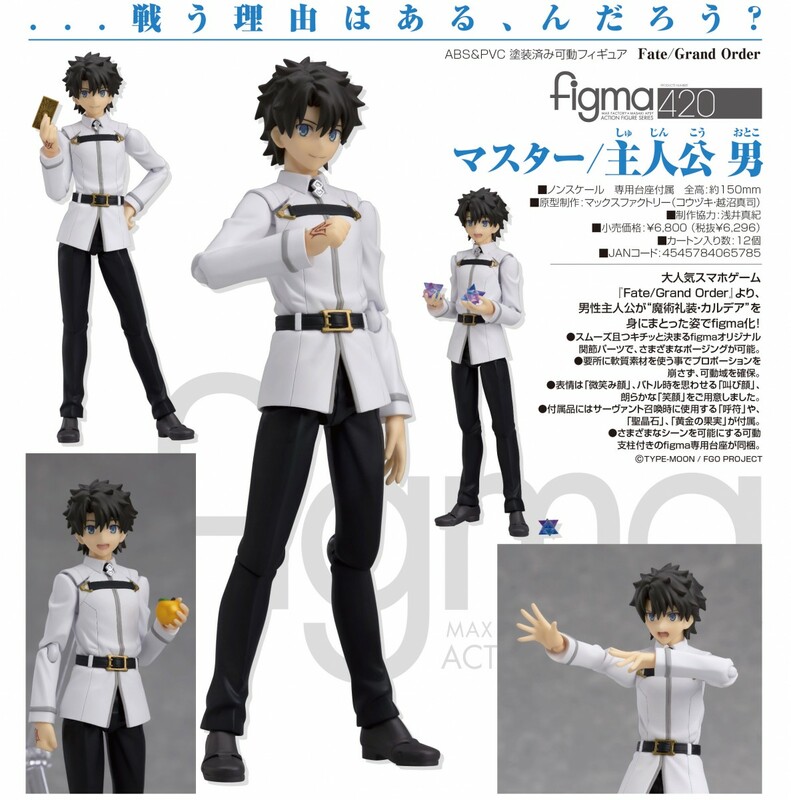 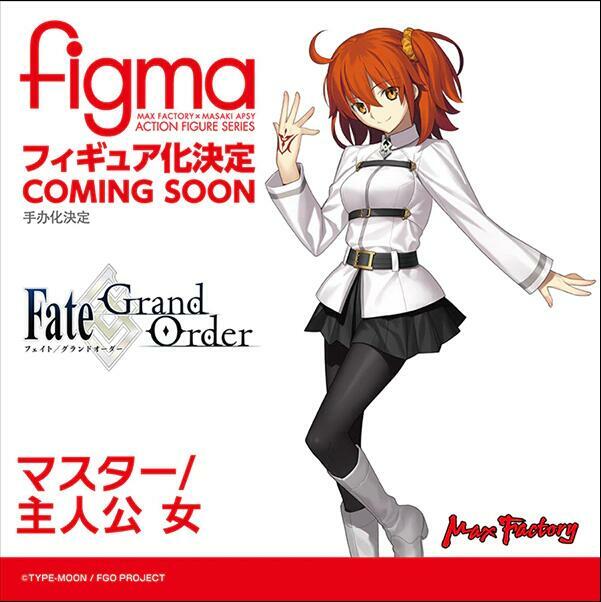 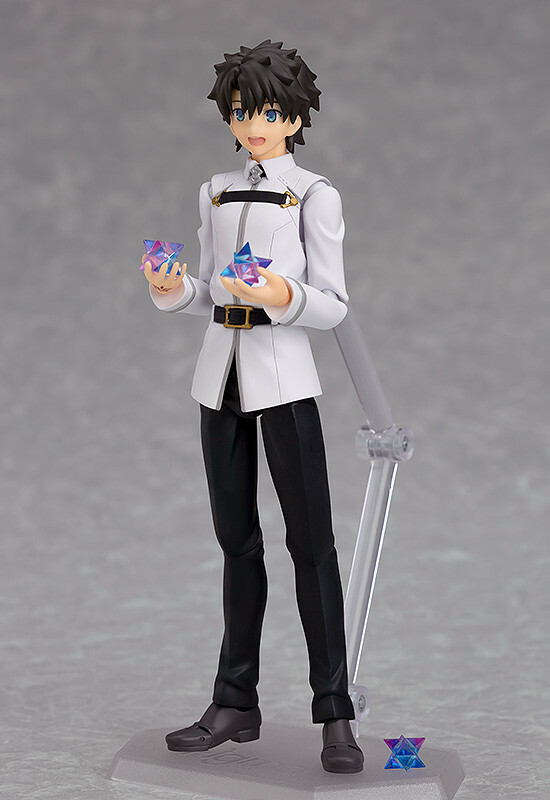 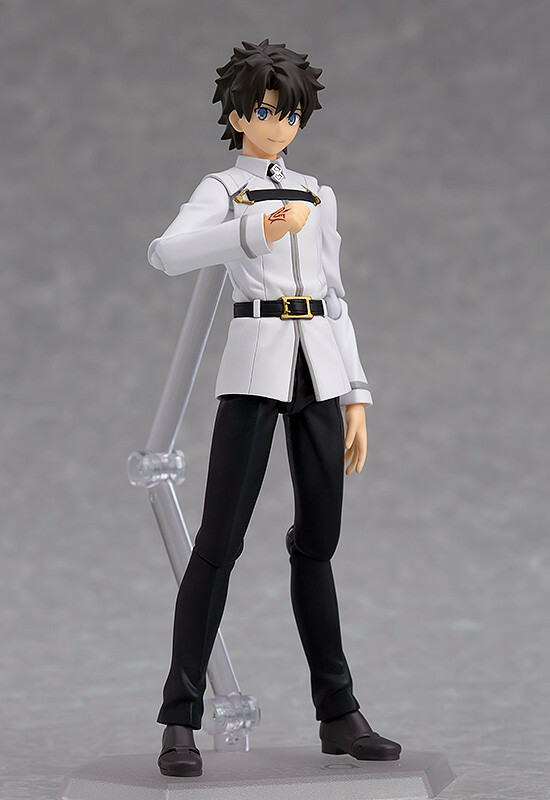 From the popular smartphone game “Fate/Grand Order” comes a figma of the male protagonist dressed in the standard Chaldea uniform! 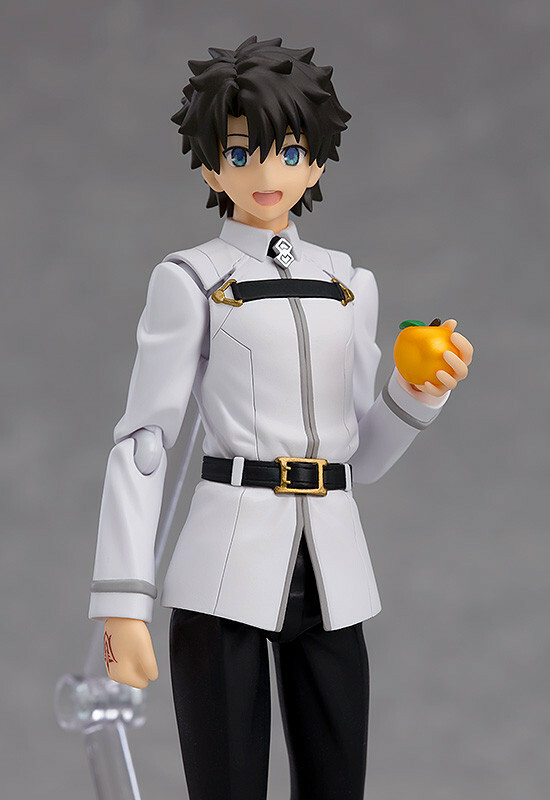 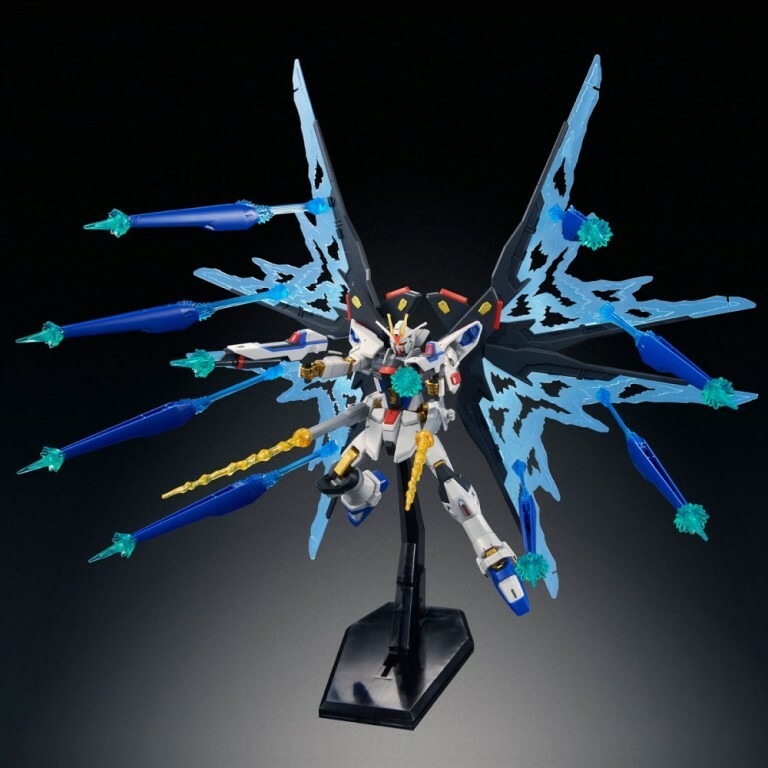 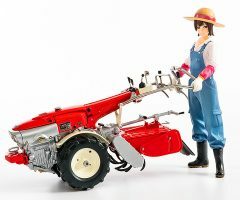 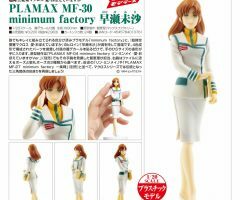 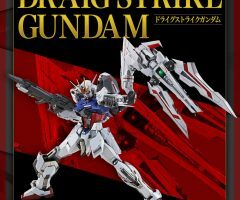 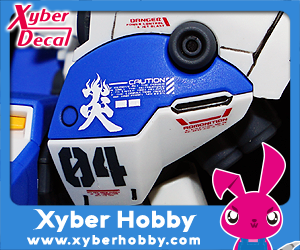 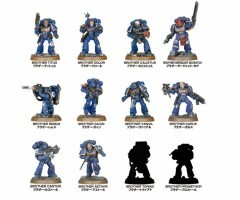 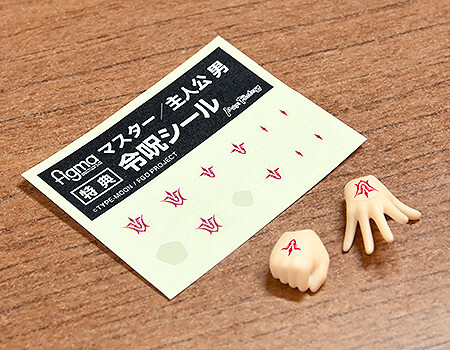 He comes with three face plates including a grinning expression, a shouting expression and a smiling expression. 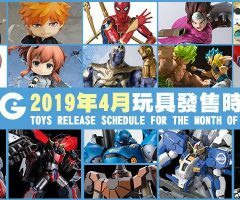 He comes with a Summon Ticket, Saint Quartz, and a Golden Apple as optional parts.